An employee is an important asset of the company. Given the rise in road accidents, it became important to protect your employees from such unfortunate events. Group personal accident insurance helps you protecting the employees by covering them for the medical expenses and other compensation in case if they get injured in an accident. 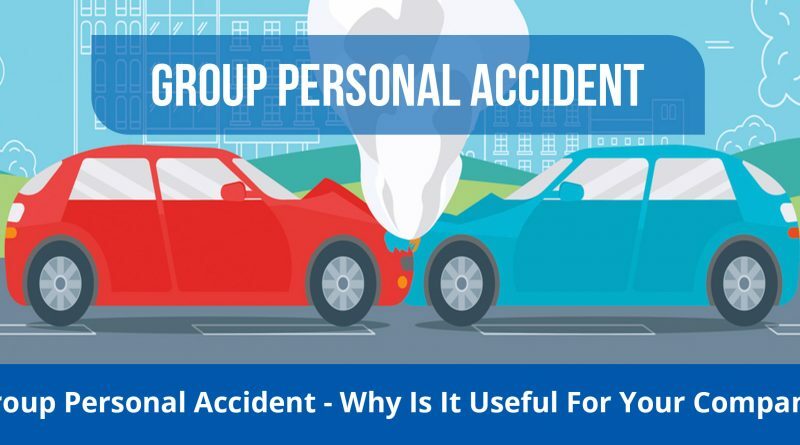 Below is the infographic which will help you understand how group personal accident is useful for your organisation. ← Why You Should Get Top Up Health Insurance Right Now!